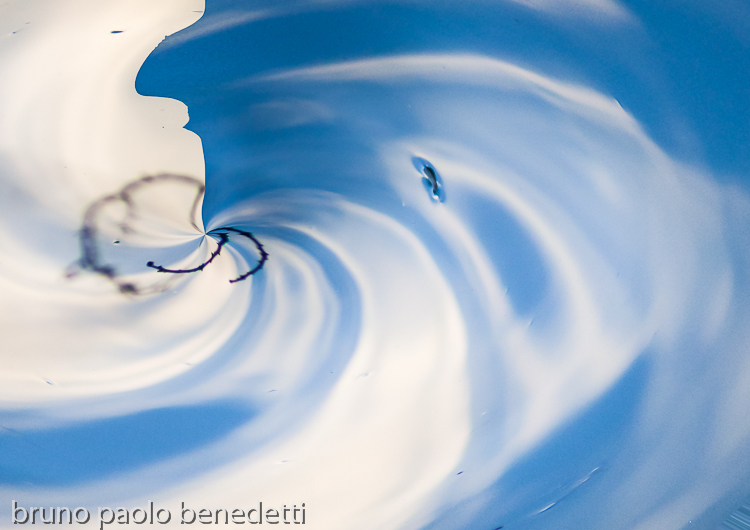 Fine Art Photography you find in this site section is photography created in accordance with the vision of Bruno Paolo Benedetti. Using photography as a medium to bring something to life that lives in the Bruno Paolo Benedetti’s mind. Simply capturing what he sees in an artistic way. His goal is to express an idea, a message,an emotion. Pictures of the nature,lights reflections,landscapes are all you find here. 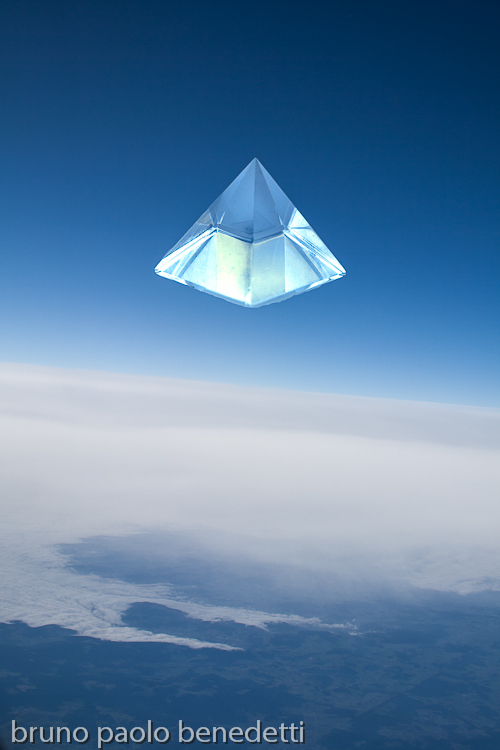 Surrealsitic landscape with crystal pyramid on blue sky.